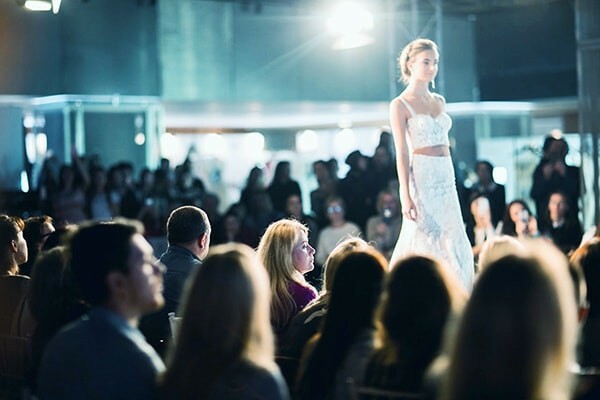 EXPO Wedding Fashion Ukraine is hosted in Kyiv for the fourth time. 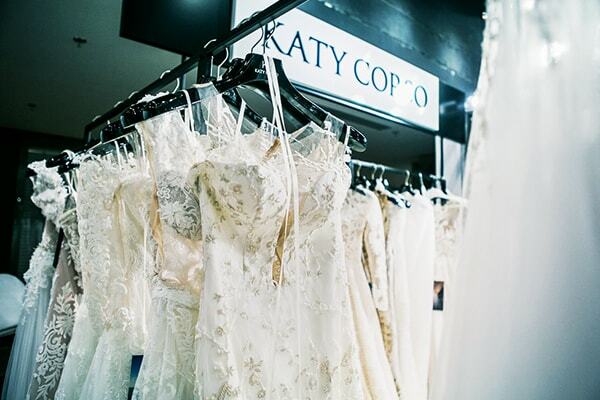 It will take place on September 13, September 14, and September 15, in Kyiv, Ukraine, at EC KyivExpoPlaza. 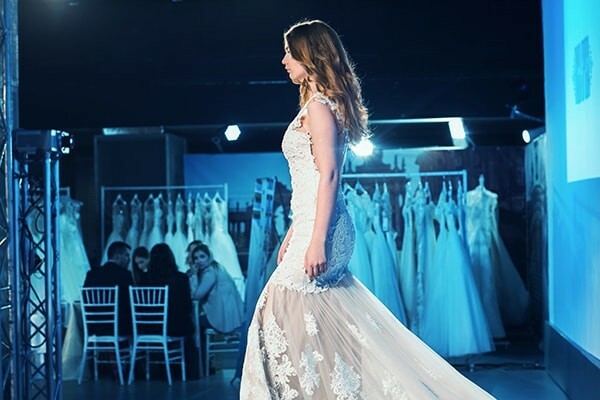 EXPO Wedding Fashion Ukraine is an event presenting wedding dresses made by Ukrainian manufacturers. In 2016, 16 top Ukrainian companies participated in EXPO WFU. It was attended by approximately 80 buyers form 13 countries. 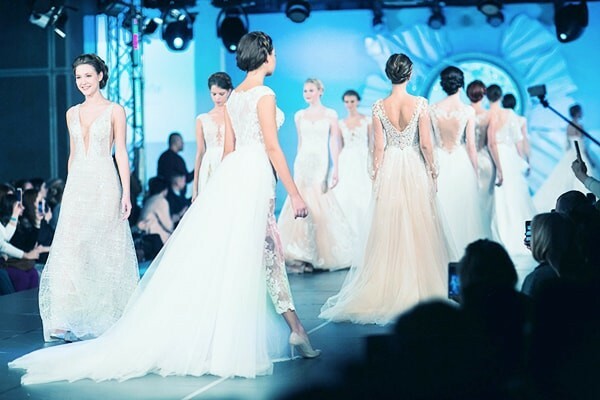 It held 16 special fashion shows and a final gala show. 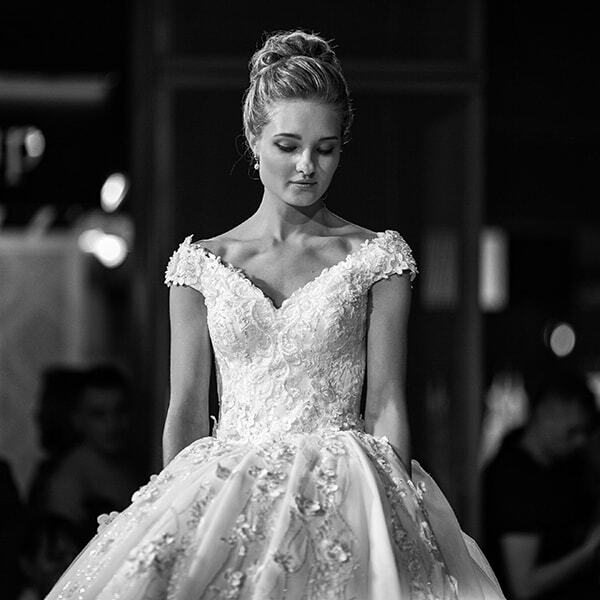 About 600 wedding dresses were presented. 3000 guests attended EXPO WFU, and it was covered by 25 key media outlets of Ukraine. In 2017 we showed 24 collections, and 22 companies participated in EXPO WFU. It was attended by buyers and representatives of chain outlets from more than 20 countries. Would you like to participate in EXPO WFU?